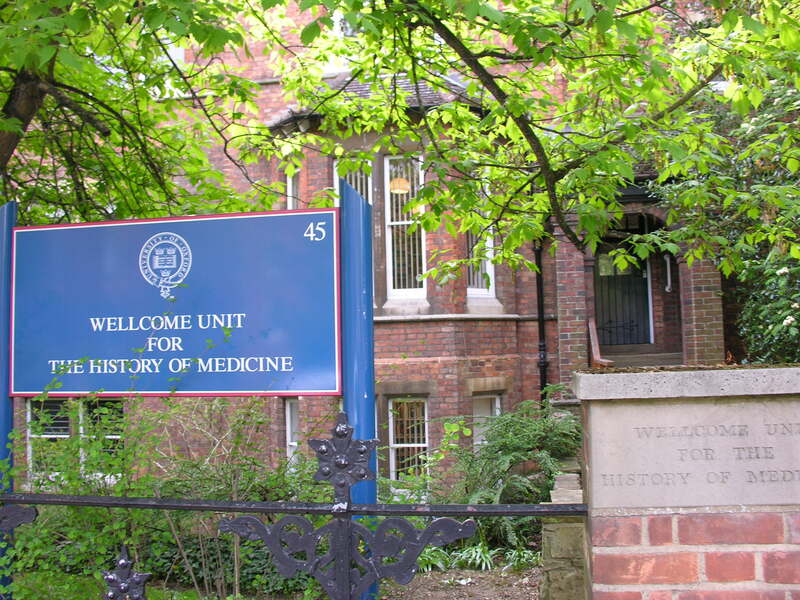 The line up for the Wellcome Unit for the History of Medicine Michaelmas Term Seminar Series has been announced. The seminars will be held on Mondays at 2.15pm at the Wellcome Unit Seminar Room, 47 Banbury Road, Oxford, OX2 6PE. This entry was posted in News, Talks & events and tagged Wellcome Unit Seminars, WUHMO on 27 September 2013 by .